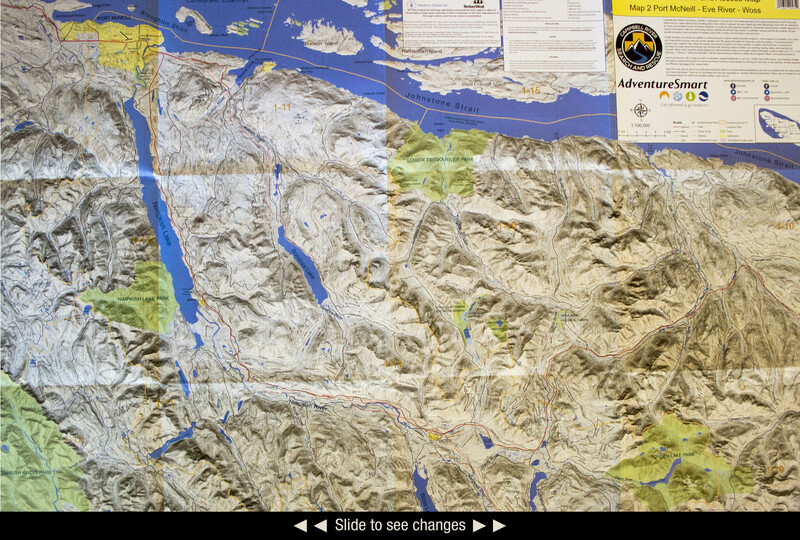 As part of our fundraising efforts, Campbell River Search and Rescue produces and sells 3 road maps, which together cover the entire Northern Vancouver Island, from Comox Lake, across the island to White Ridge Provincial Park, near Gold River; and north to Cape Scott. These are an invaluable resource for anyone who uses the back roads. Because we have been allowed to use data from the Forest Service, as well as all major forest companies, these maps have pretty well every logging road on them, as well as creeks and waterways, power lines, paved roads, etc. 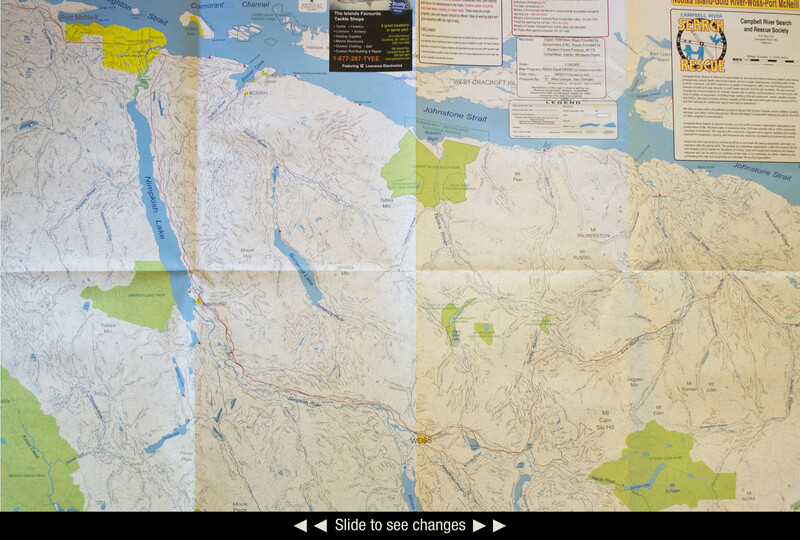 Our maps are very popular with all sorts of outdoor enthusiasts. The current edition, published in 2017, contains the most up to date road data for the North Island available to the public. The data is current to January 2017 and comes directly from four major licencees on Vancouver Island.